Apply for a job wearing a bathrobe is possible! 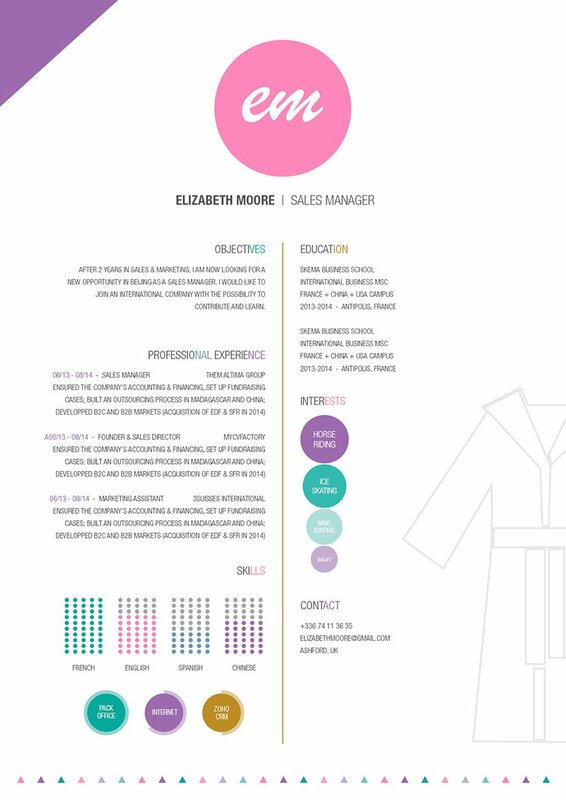 CV template to download "Bathrobe"
The Bathrobe Resume has a truly unique and creative design! It will surely make you stand out from the rest of the applicants! 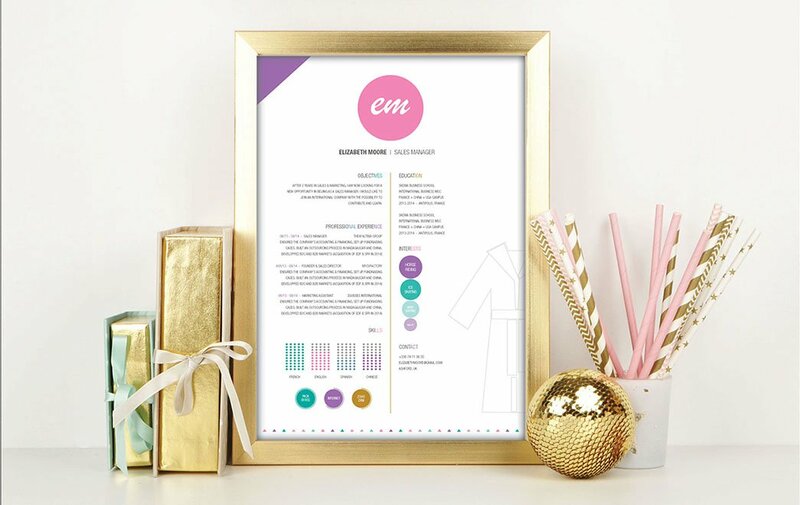 This original CV features a selection of colors, shapes, and text that make this eye-catching and applicable to all job types, as all of your qualifications are clearly presented. From your objectives down to your interests—everything is sure to be read by your potential employer, which will guarantee your spot for that position! One of the key factors in creating an effective and comprehensive resume is creating a well-structured resume format and design. With such a resume, you are sure to land that dream job! In-coming resumes are typically reviewed for about 10-30 seconds—it doesn't get fully read the first time! Therefore, you must present all your qualifications in a well-organized manner. To achieve this, use simple, yet professional looking fonts such as Seriff or Sans Seriff fonts, limit your font size between 11 and 12, and use italic and/or bold font style to guide your potential employer's eyes in reading your CV. The use of graphics and texts can highlight the key parts of your cover letter, while headings and subheadings can give your resume a logical format that makes it easier to read.